Eka Karya Bali Botanical Garden (Kebun Raya) Bedugul, Tabanan, Bali is the park all kinds of plants. 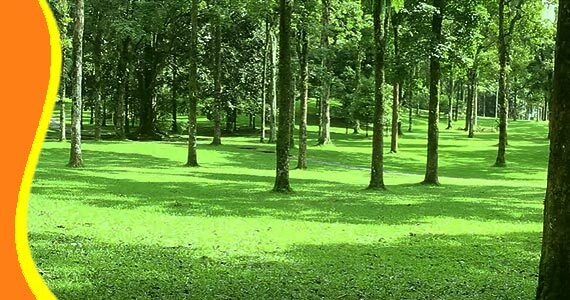 The atmosphere is cool and green grass, ideal for travel with family or outbound event with colleagues and school. 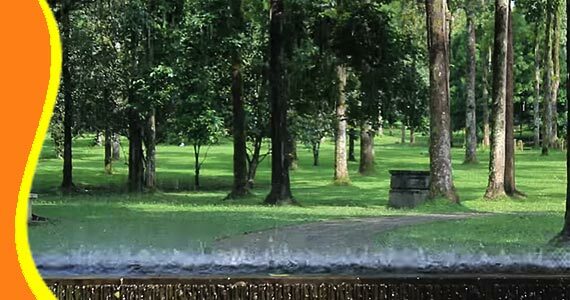 Eka Karya Botanical Garden is a Great Gardens are located in Tabanan, Bali, Indonesia. 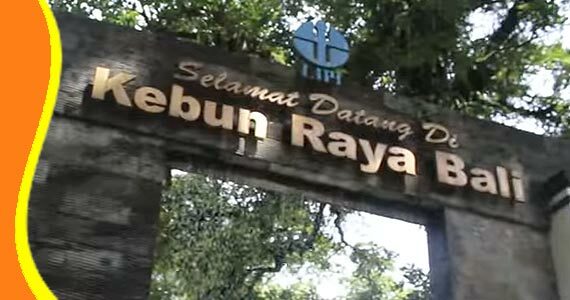 This Botanical Gardens, managed by the Indonesian Institute of Sciences (LIPI) and organizational structure are under development of Plant Conservation Center, Bogor Botanical Gardens. This garden was founded on July 15, 1959. 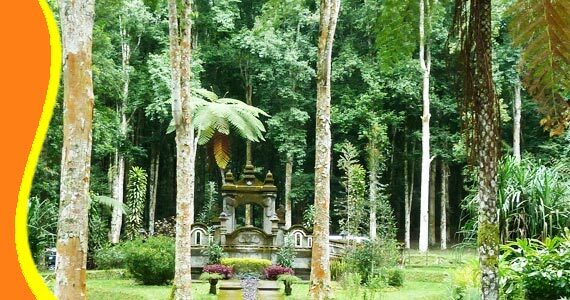 At first Kebun Raya Eka Karya Bedugul is only for plants conifers. 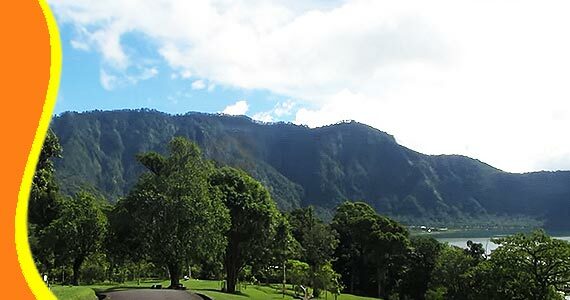 Along with the development and change of status as well as the wider region, the gardens are located at an altitude of 1,250m - 1.450m above sea level is now the ex-situ conservation of plant tropical mountains eastern Indonesia. Extent of area Botanical Garden was originally only 50 ha, but this time into a vast botanical garden 157.5 ha. 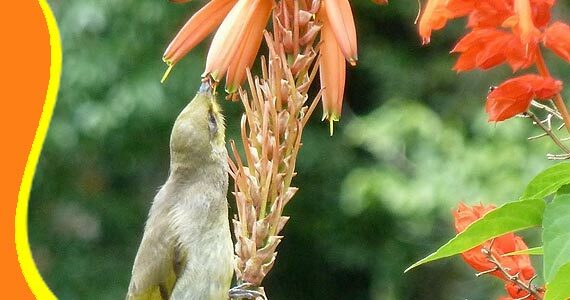 Eka Karya Botanical Garden Bedugul has several collections of plants are grouped by kinship. 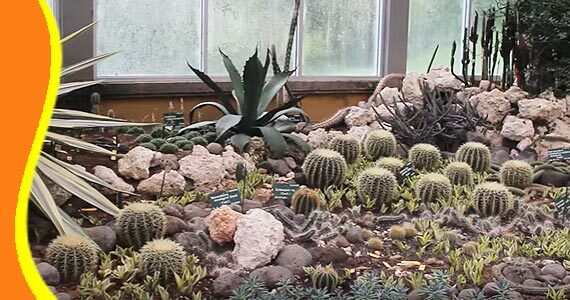 In addition to the collection, type of plants also pursued research and development to avoid extinction. 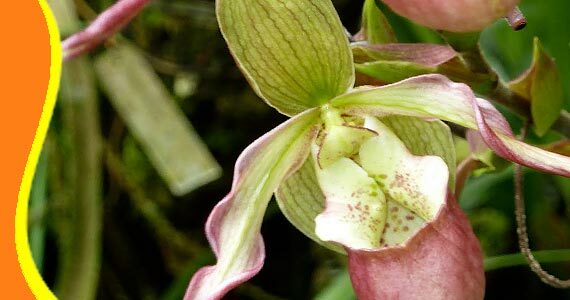 Some of the existing collection of which include orchids, various kinds of other flowers, cacti, ferns, bamboo, Moss Collection, Begonia, Medicinal Plants, Plants for religious ceremonies in Bali, Water Plants and Palm. 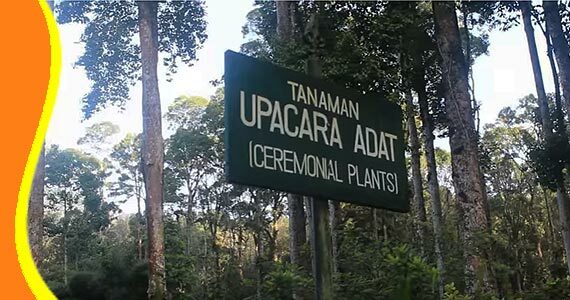 The ceremonial plants area in Bedugul Botanical Garden. From Denpasar to Bedugul travel time is 2 hours. Cool air will greet when it enters this area. Temperatures here at noon is 24 degrees Celsius and at night 18 degrees Celsius. Here are some attractions that is worth visiting, namely Beratan Lake, Lake Buyan and Lake Tamblingan. Before entrance the garden, you have to buy Ticket for you also your vehicle. For further explanation and the information about Bedugul Bali, Bedugul Tour, Bedugul Transport, Visit to Bedugul Ekakarya. Call & Text Messaging (Chat, Google+, Line, Whatsapp or SMS) our customer services team on the number above, who will help you with all of your holiday needs. Get a Bali Transport from your stay (Bali Resort or Bali Hotel). 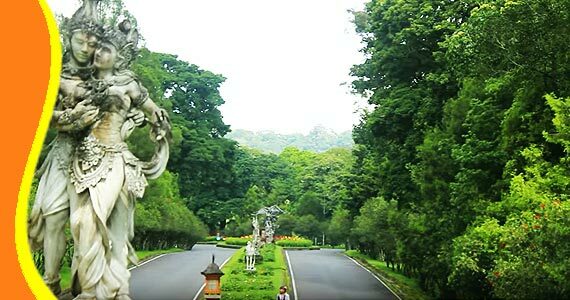 You can contact us if you need transport to go to Bedugul Ekakarya Botanical Garden and other related Bali tourist destination. This road will bring you to going around the Botanical Garden. 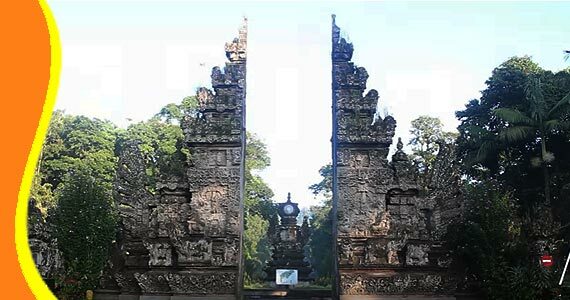 Tour to Bedugul Ekakarya Botanical Garden Bali can be combined and implemented in conjunction with other activities Trip or Tour in the same direction. 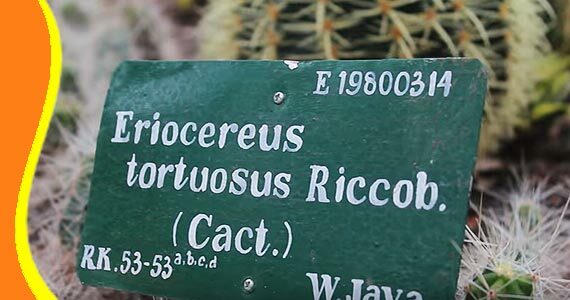 Watch the Youtube Video Player of Bali Botanical Garden Kebun Raya Bedugul. Pretty landscape, Big trees everywhere, fresh air. “Here you will be able to feel the atmosphere mingle with nature (Markus - Italy)"